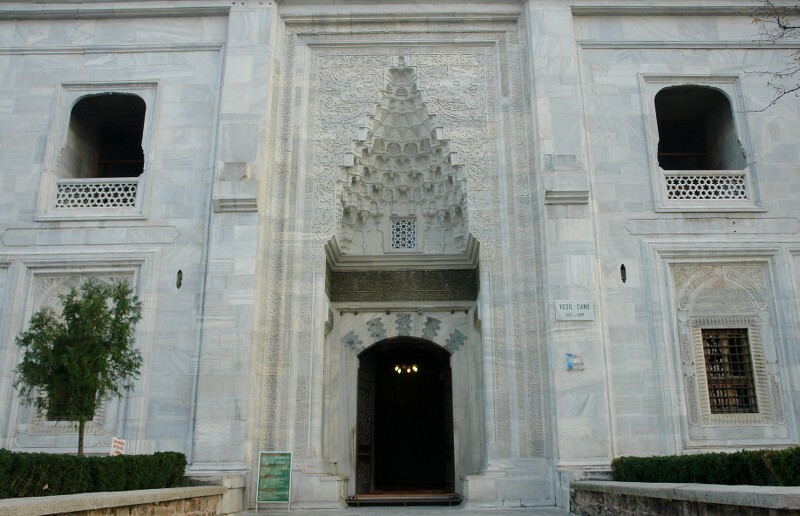 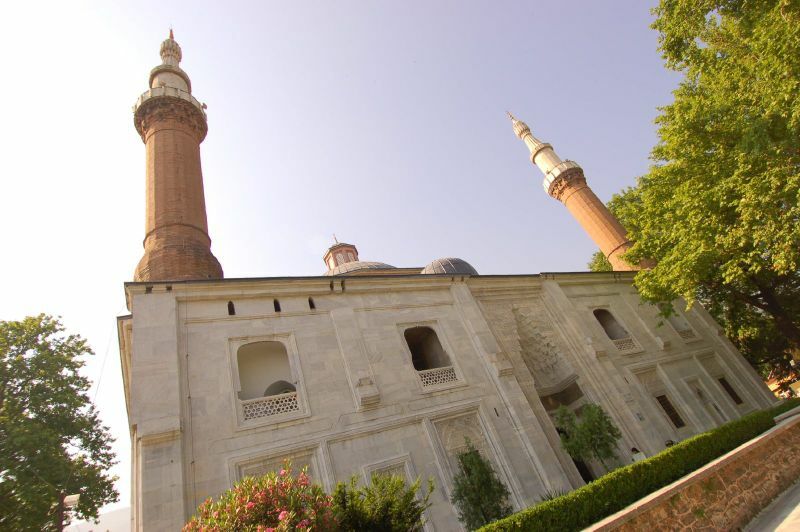 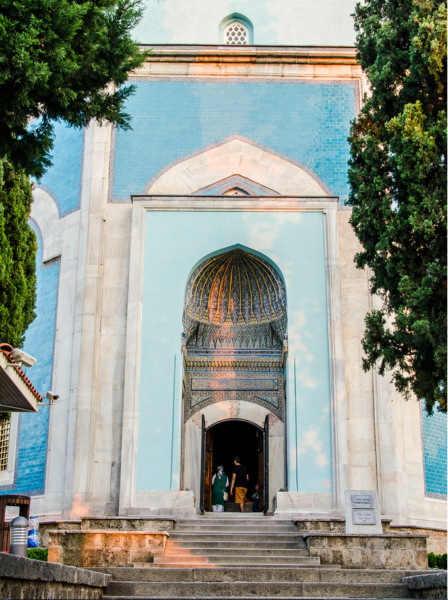 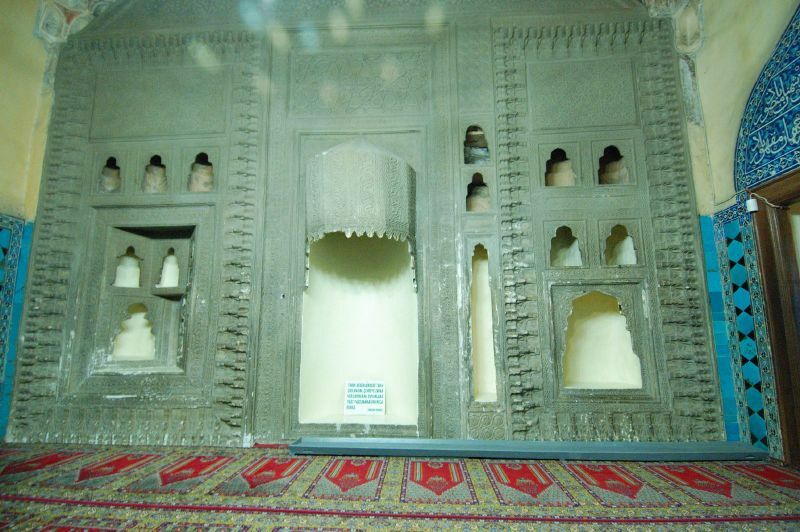 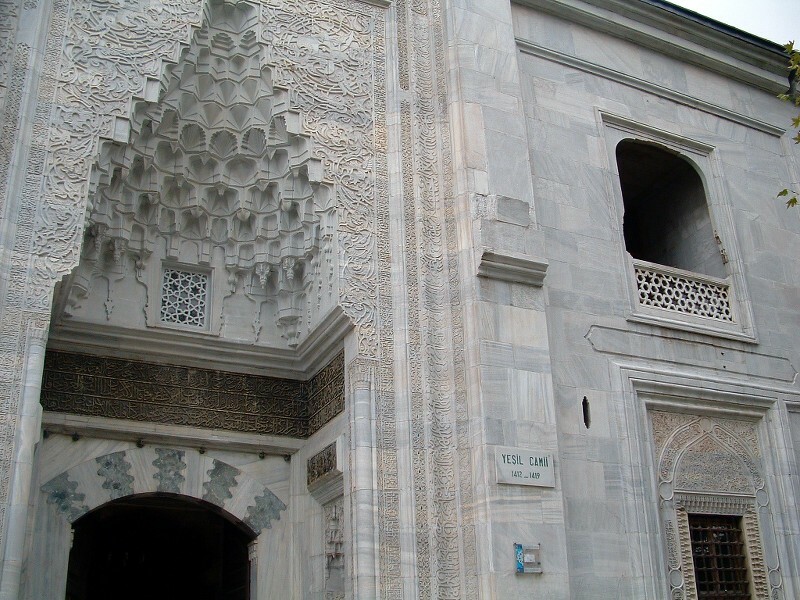 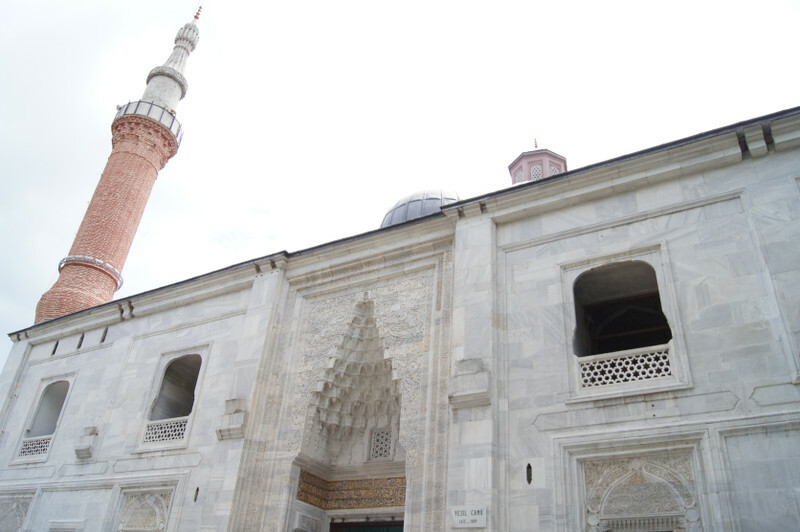 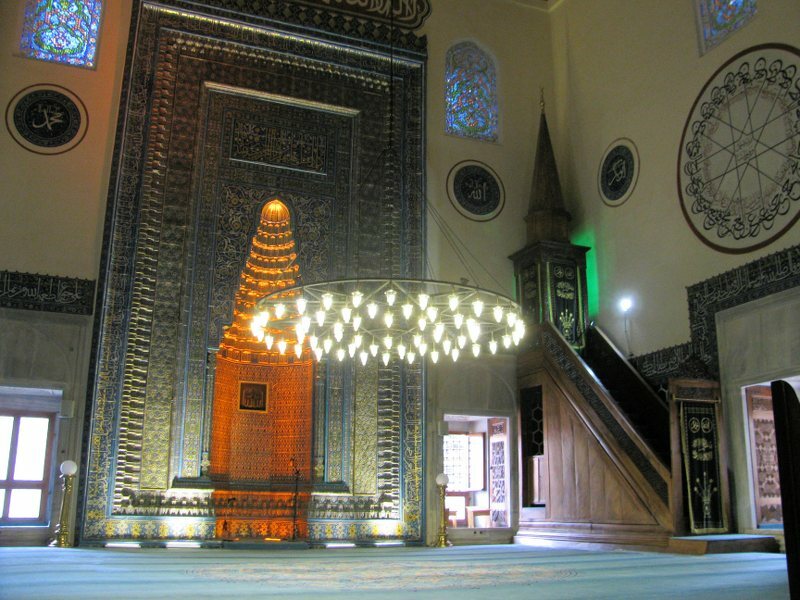 The mosque was built by prominent architect Hacı Ivaz Pasha at the request of Ottoman Sultan Celebi Mehmet between 1415 and 1419 years in Bursa, Turkey. 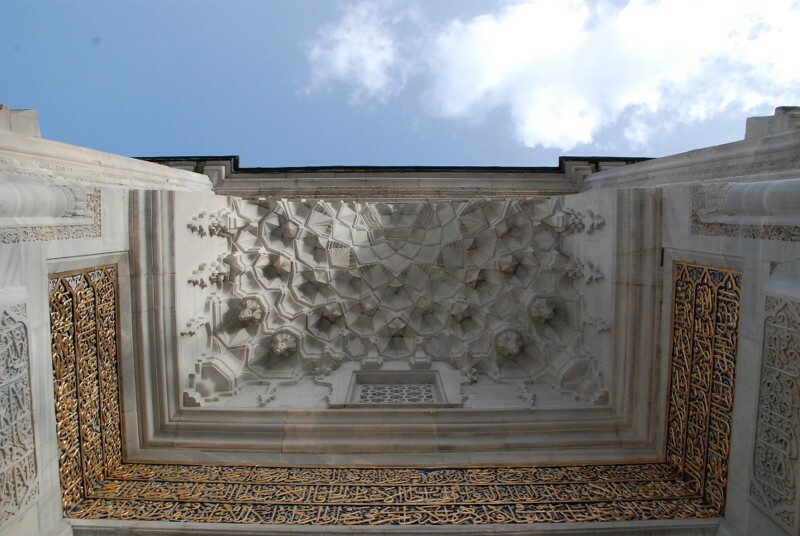 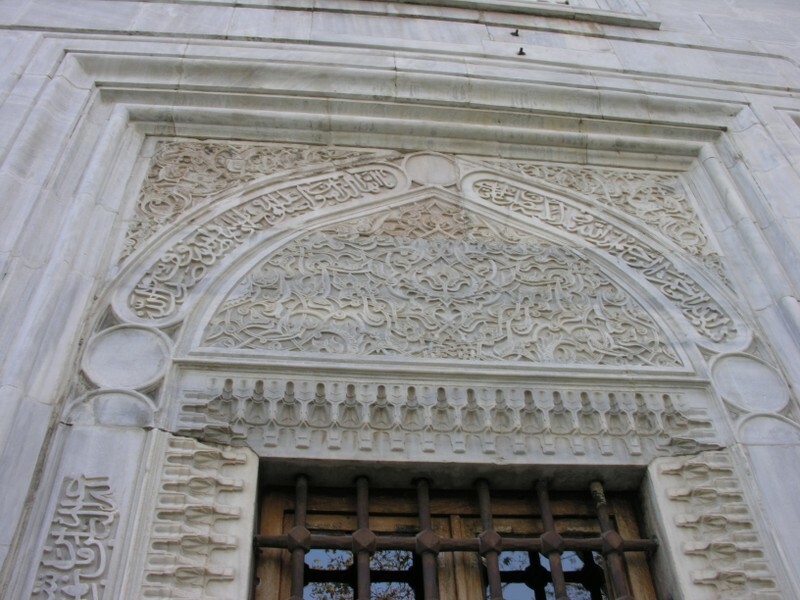 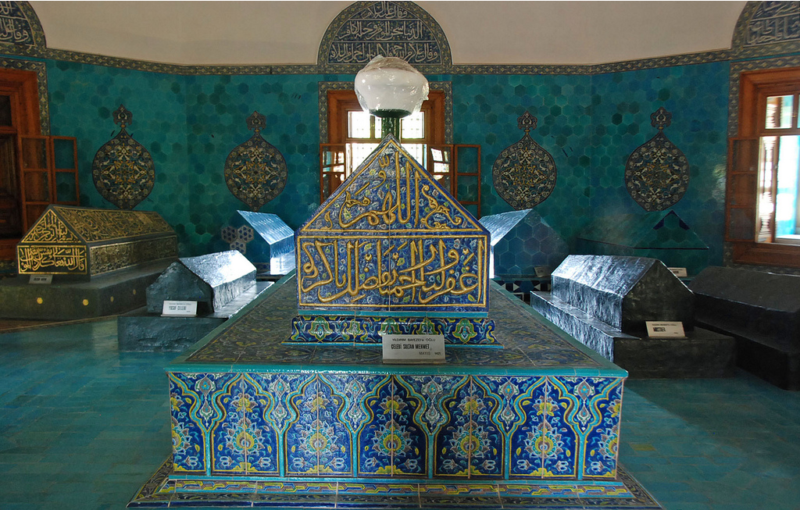 Its ornamentations and handiworks were made by the period of great painters Haci Ali, Ilyas Ali. 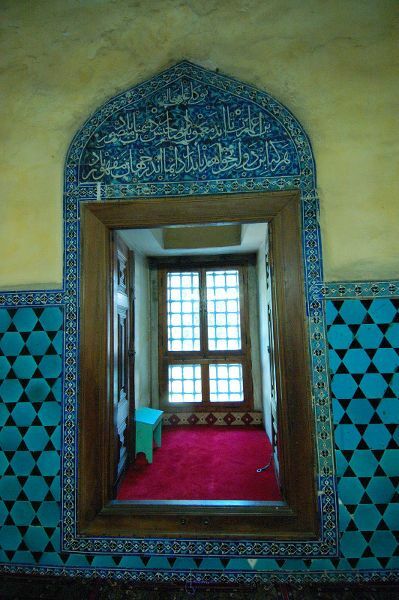 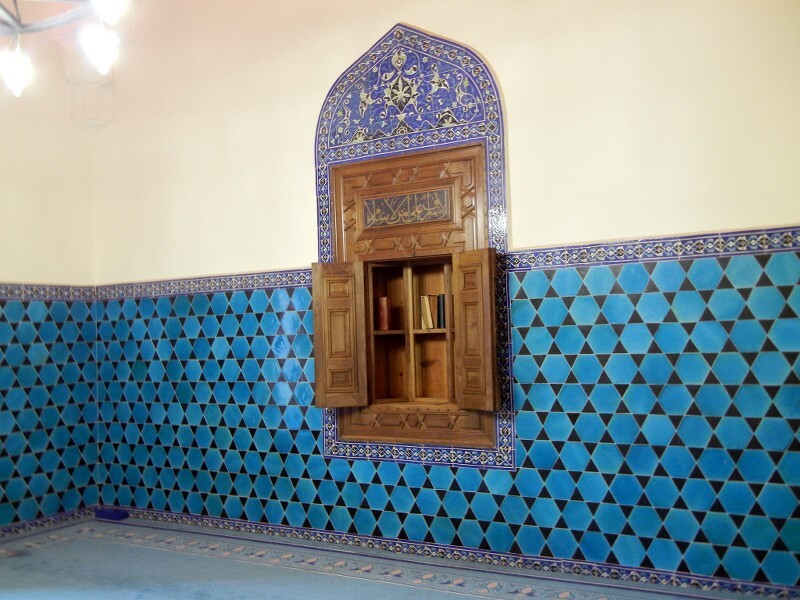 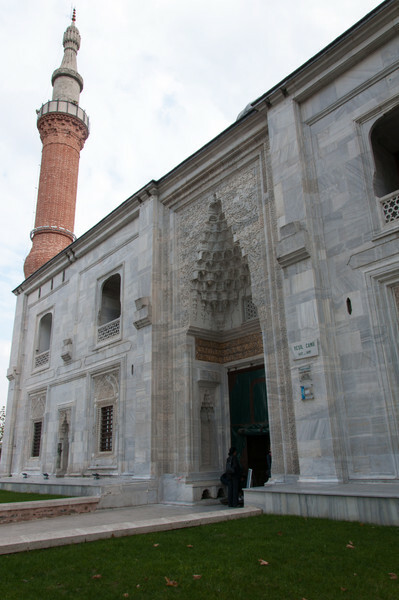 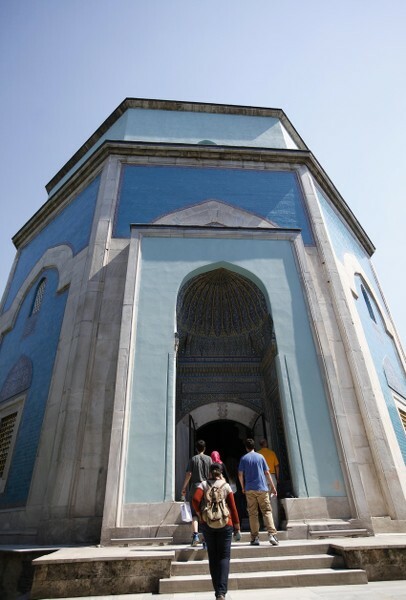 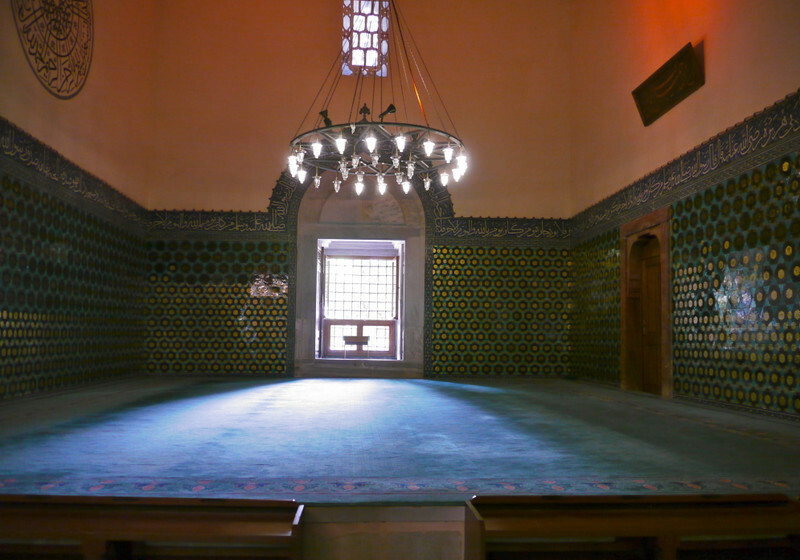 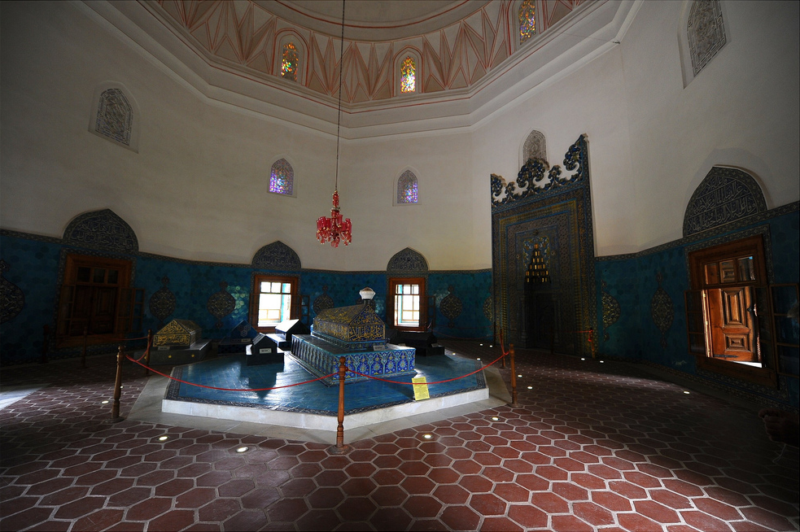 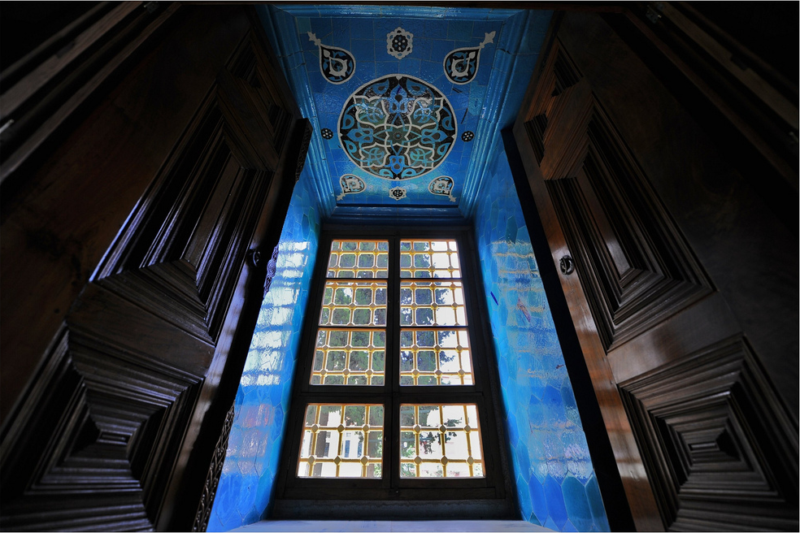 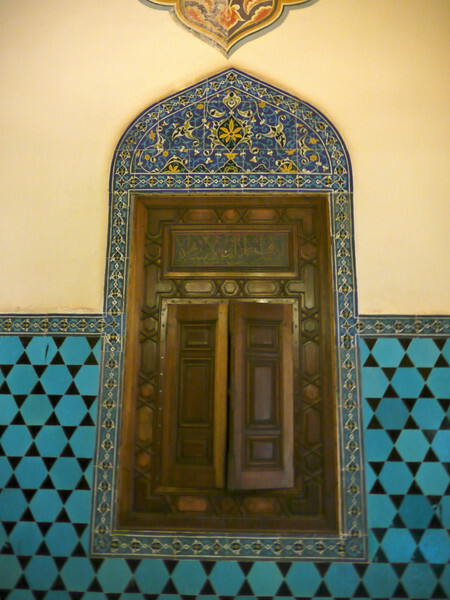 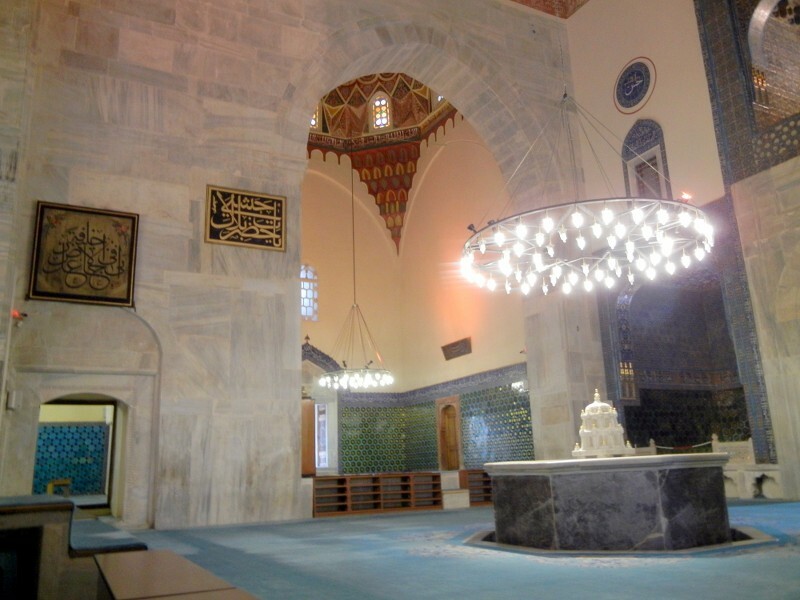 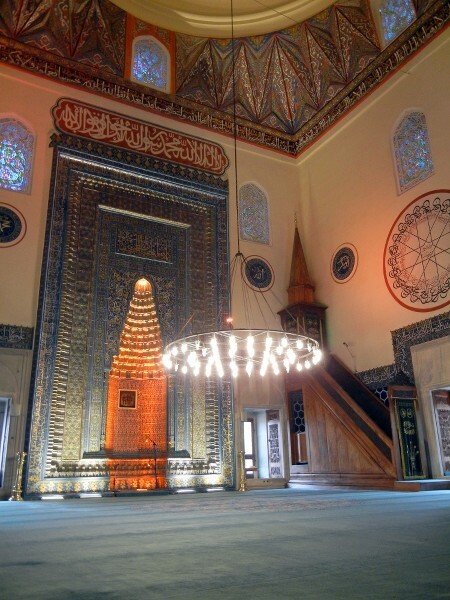 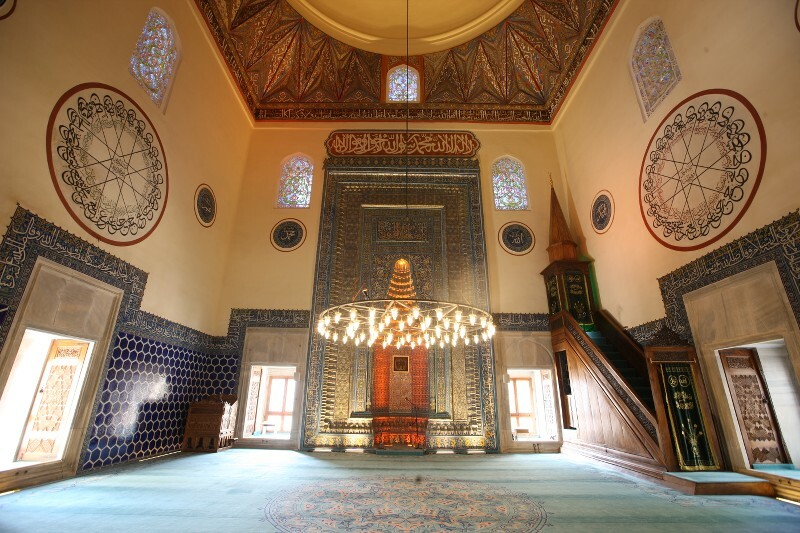 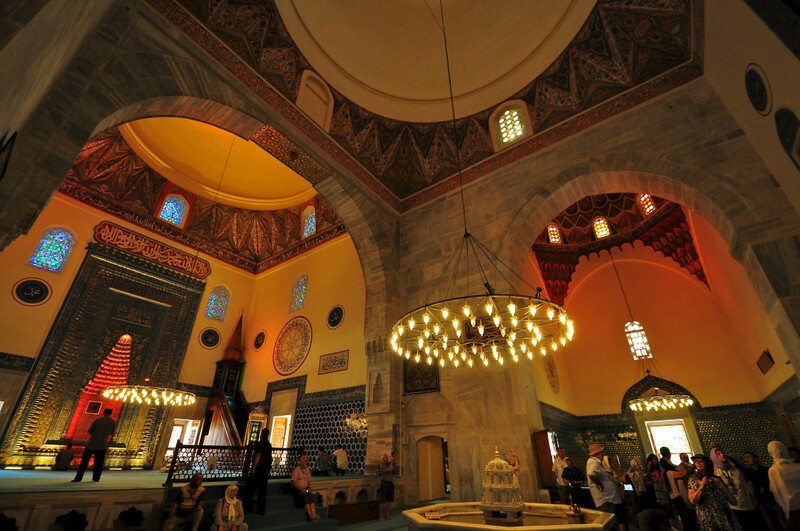 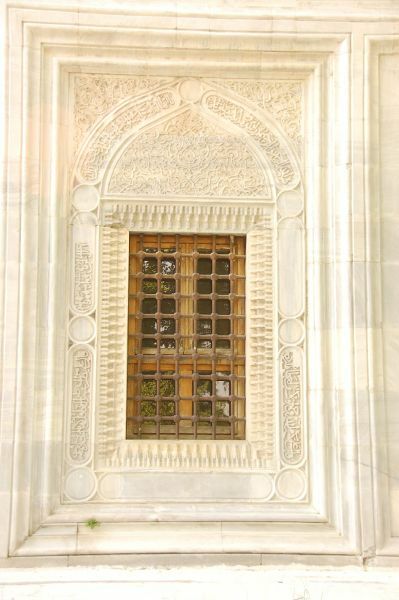 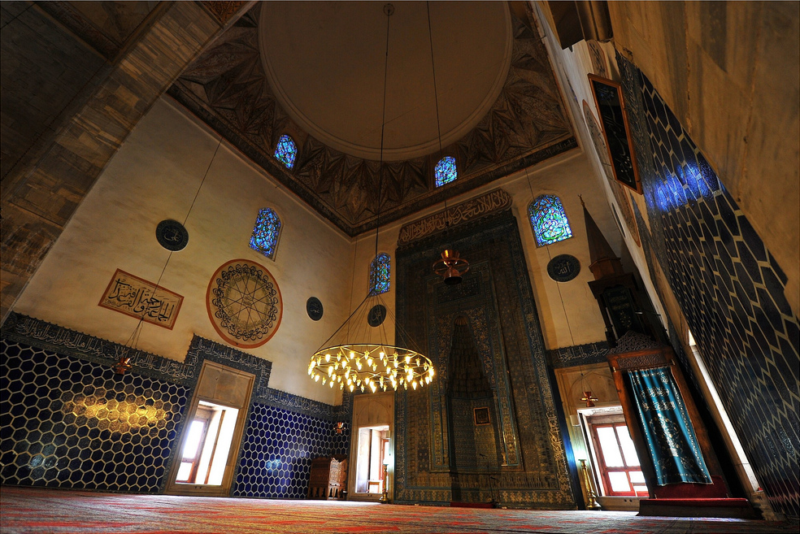 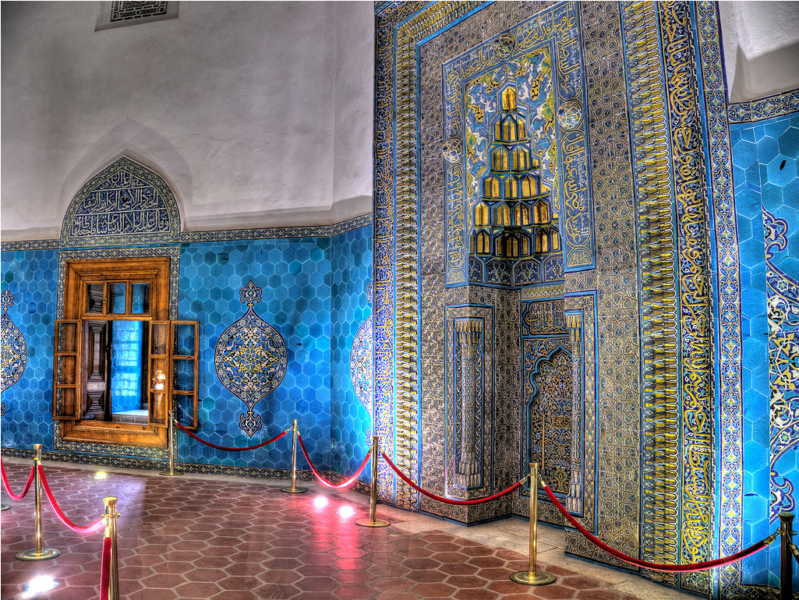 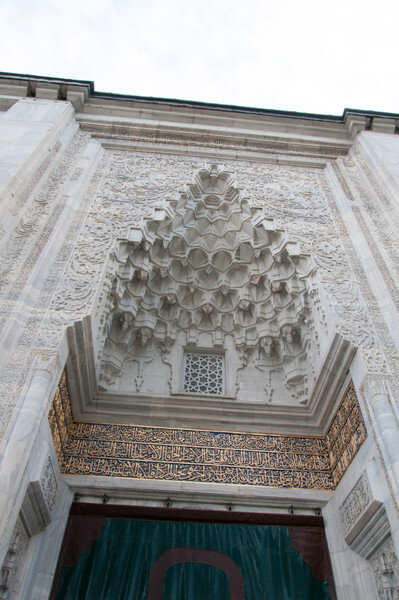 Also the grand artist Mehmet Mecnun furnished that spectacular mosque with the splendid tiles. 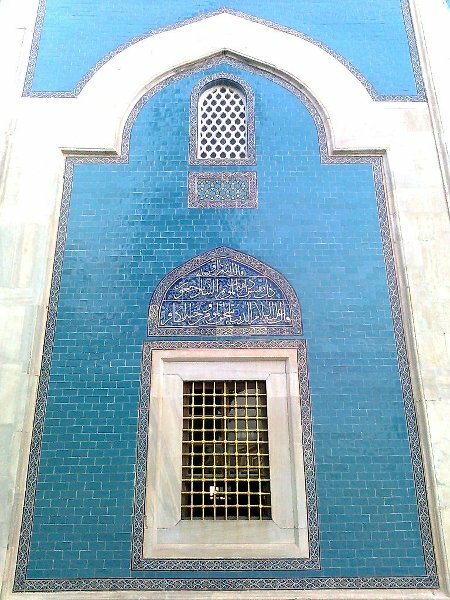 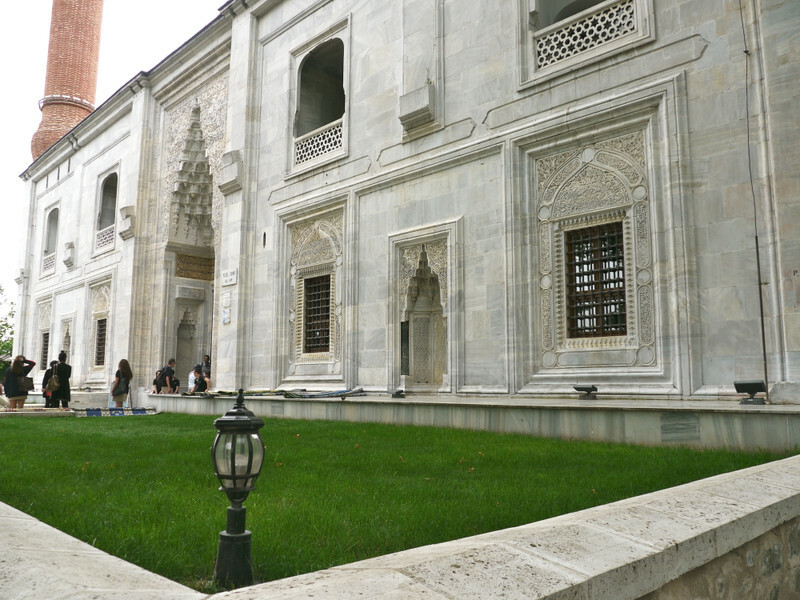 Located on the city named Green (Yesil in Turkish), Bursa, Green Mosque composes of mausoleum (Tomb) , madrasah, cultivation and Turkis Baths.